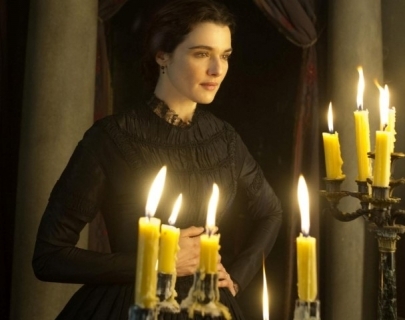 My Cousin Rachel follows young orphan Philip (Clafin) as he seeks revenge for the mysterious and sudden death of his late guardian, Ambrose. Philip suspects Ambrose’s late wife and cousin, Rachel (Weisz) but, as he investigates, finds himself slowly falling in love with her. Based on Daphne Du Maurier’s classic novel, this is a dark, gothic romance full of intrigue, tragedy and mistrust.